The complete pricing guide for dwelling reconstruction costs. 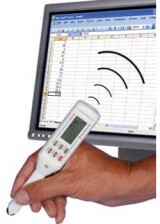 Reliable, specific data you can apply on every repair and remodeling job. Up-to-date material costs and labor figures based on thousands of jobs across the country. 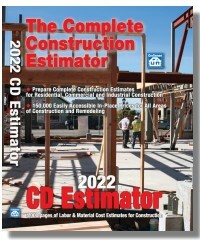 Includes a FREE Download Certificate for an electronic version of the book with National Estimator, a stand-alone Windows estimating program. An interactive multimedia video that shows how to use the software to compile construction cost estimates is also available online. Revised annually. 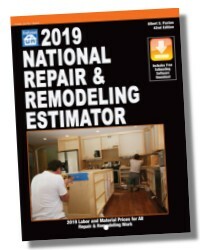 Free Monthly National Estimator Updates – Updates to the costbooks and zip code modification factors are updated monthly. Monthly price updates on the Web are free and automatic all during the year. You'll be prompted when it's time to collect the next update. A connection to the Web is required. Windows 8, 7, Vista or XP. Note: Windows 8, 7 and Vista 64-bit now supported. Turns estimates into invoices and exports both to QuickBooks. Export entire estimates or invoices to track job costs for each item or category in your estimate. 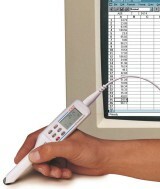 Then compare estimated and actual costs for each part of any job. Handles progressive billing (invoices for each part of the job) with QuickBooks Pro.